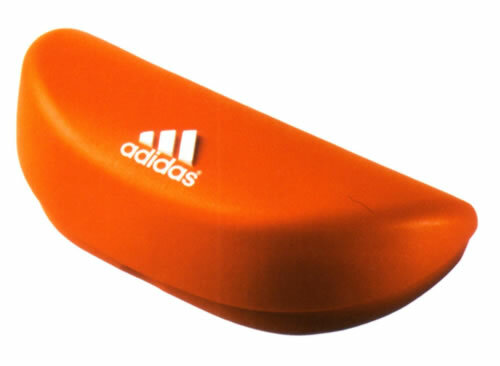 Replacement lenses (pair) for Adidas sunglasses. These are medium to dark mirror coated lenses. 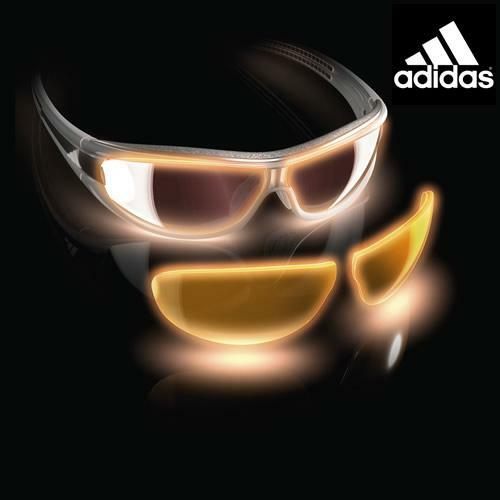 Please specify your Adidas model and colour, and also lens colour/darkness you require.